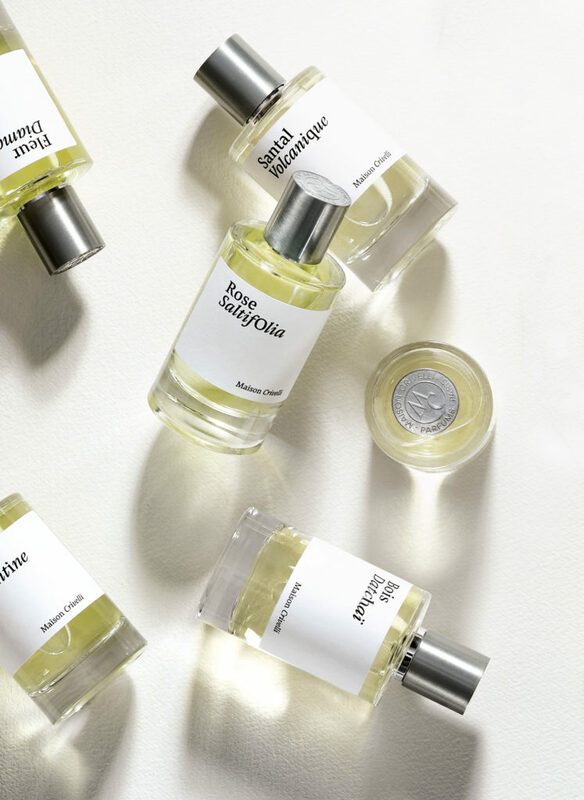 Each perfume is a unique composition inspired by real experiences. The bottles are sealed with a cap stamped with the Maison Crivelli monogramme. This house signature lies on unpolished, non-identical zamac caps, each of which is unique, thereby extending the art of the unexpected that we at Maison Crivelli appreciate so much. 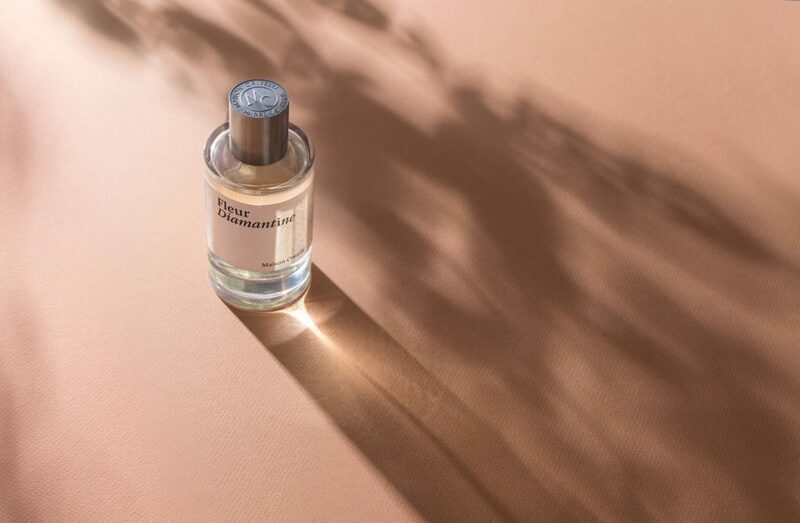 Each perfume is formulated without phthalates and without colorants. The colour of the raw materials might vary from one batch to the next, or over time, depending on unpredictable external factors (light, temperature, extraction method, etc.). This does not alter the quality of the products – presented without artifice – in any way. None of our products are tested on animals. Maison Crivelli has chosen minimalist and eco-responsible packaging to reduce waste. The glass bottles are produced in France and Spain. The boxes and cases are designed using FSC paper and contain no plastics. 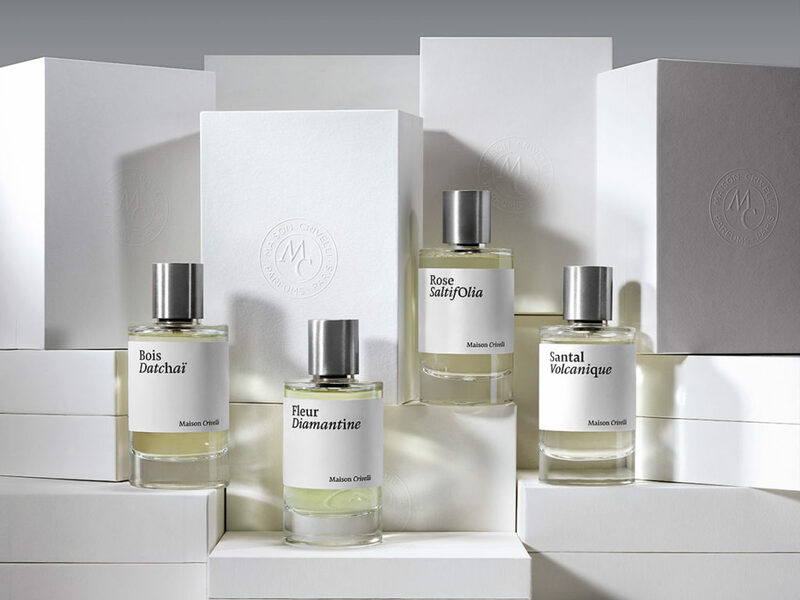 The cellophane used to protect the perfumes is produced from wood cellulose, which is biodegradable and compostable. Packaging and quality control of our products are done by hand in France. 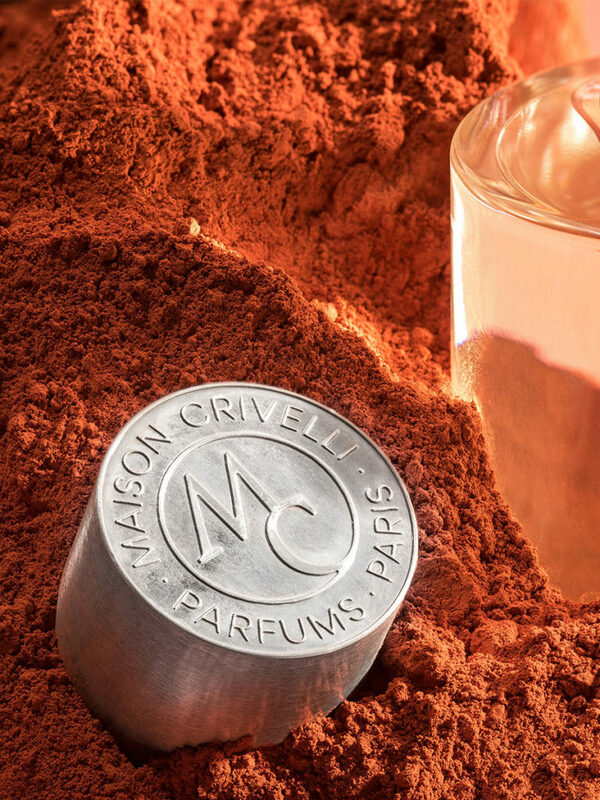 Maison Crivelli invites you to focus on a quality experience: take a moment to really understand the perfume, perceive its beauty and give it meaning. Also, take a moment to see the world from a new angle. 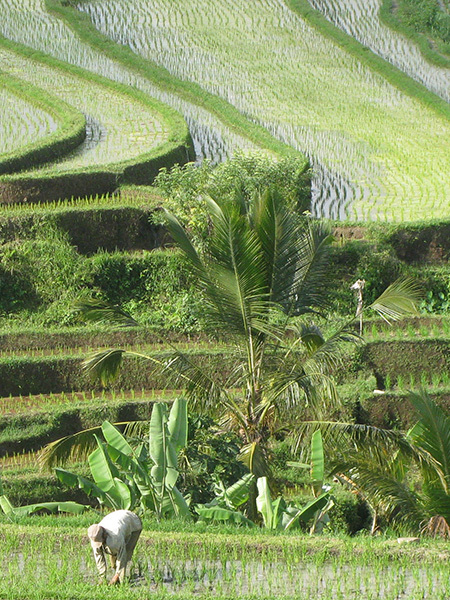 The natural raw materials used come from identified plantations that have been carefully selected. Certain raw materials are harvested according to a sustainable development policy. The Maison Crivelli supply network continually evolves in order to maintain a constant level of quality.